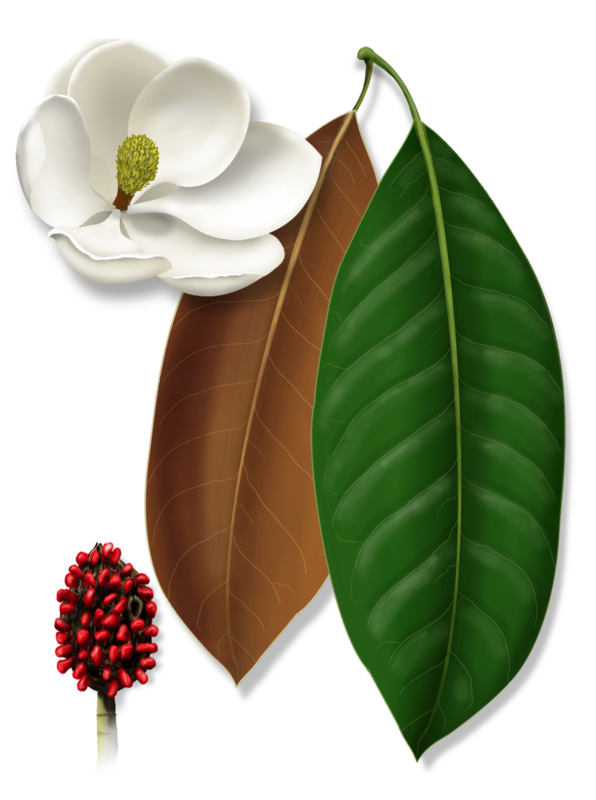 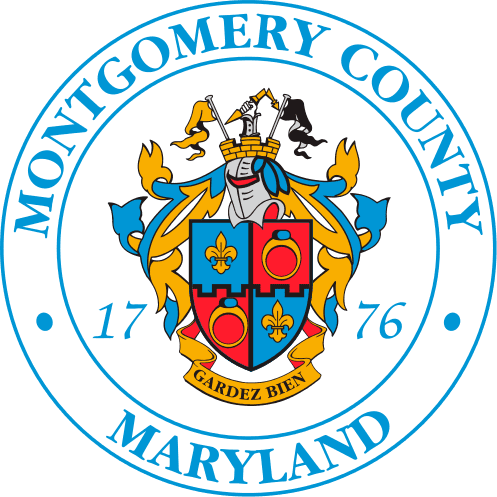 Southern magnolias are not available through the Tree Montgomery Shade Tree program. 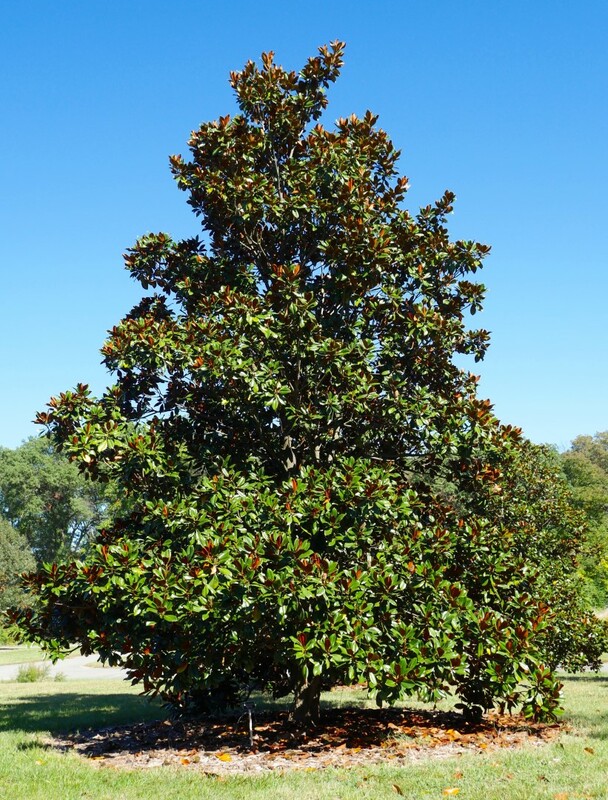 This tree profile is for information only. 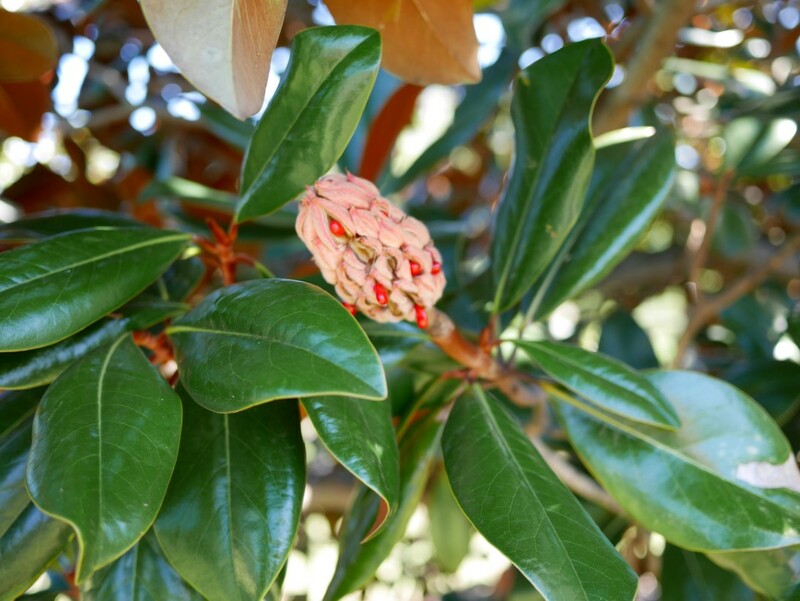 The southern magnolia is a slow-growing evergreen tree. 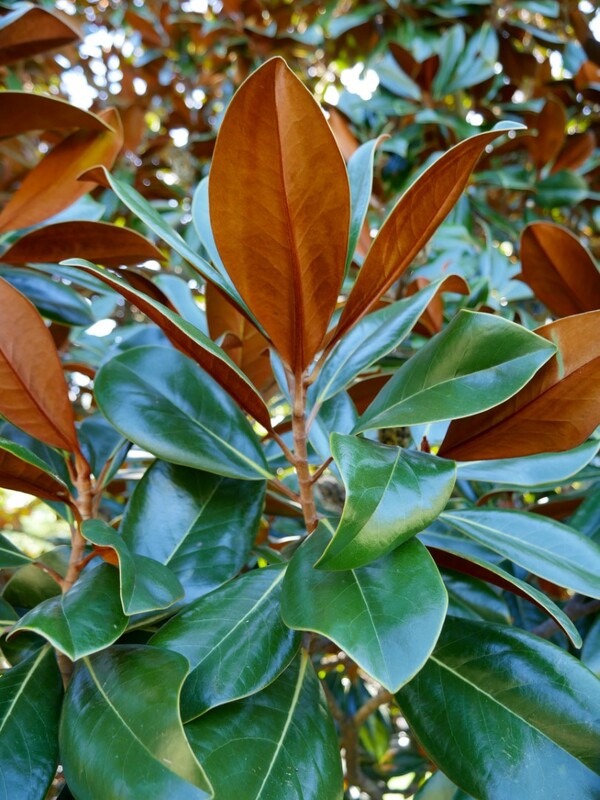 The leaves are leathery and dark green, with the underside of the leaves covered with a soft rusty-colored fuzz. 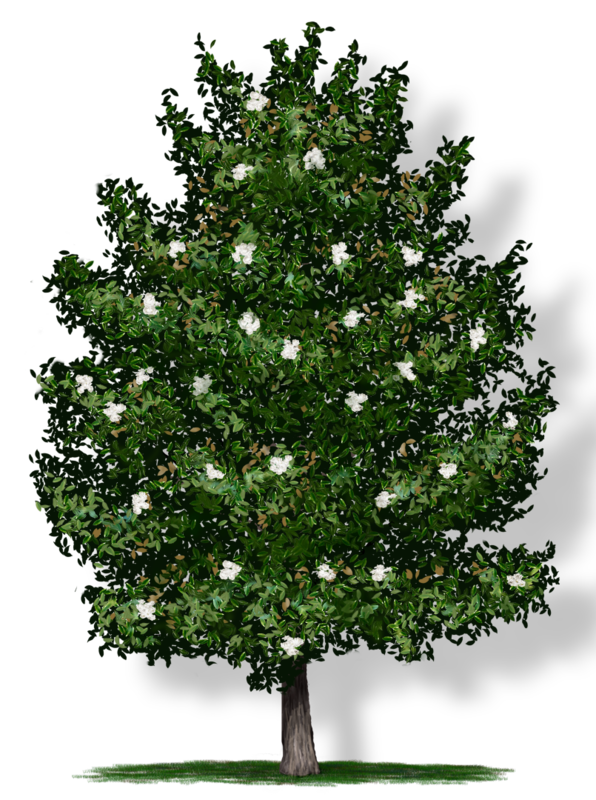 The leaves can be used for mulch around the tree. 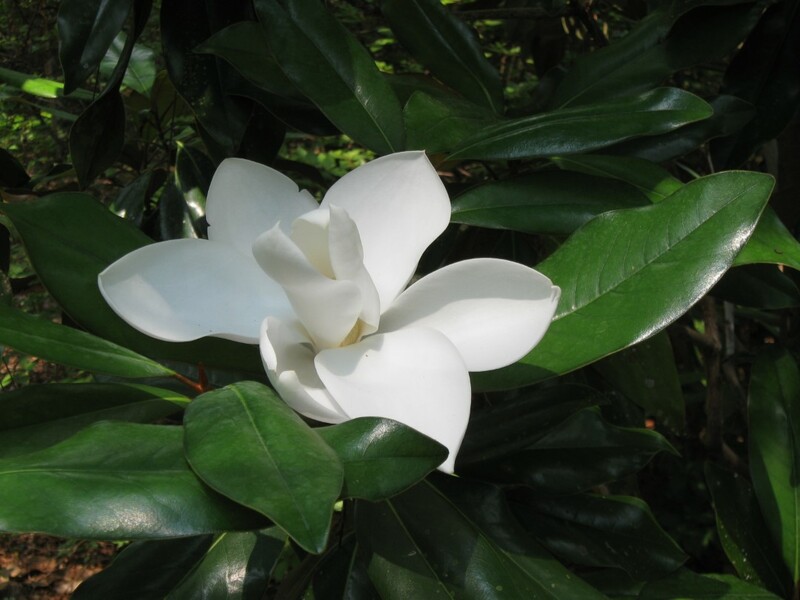 The large white flowers are fragrant and as big as the leaves, up to 8 inches across.